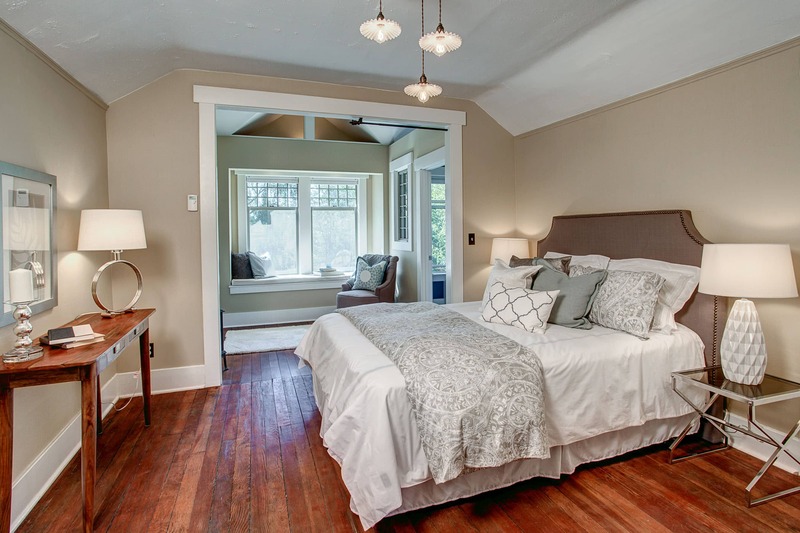 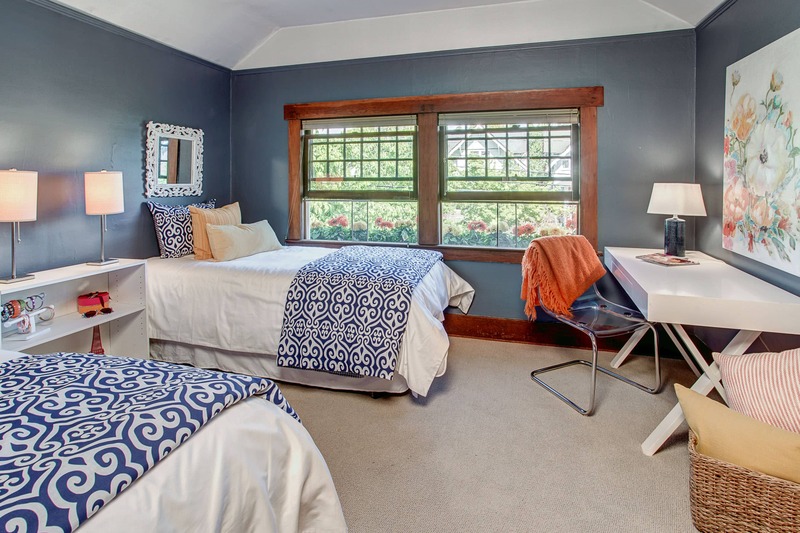 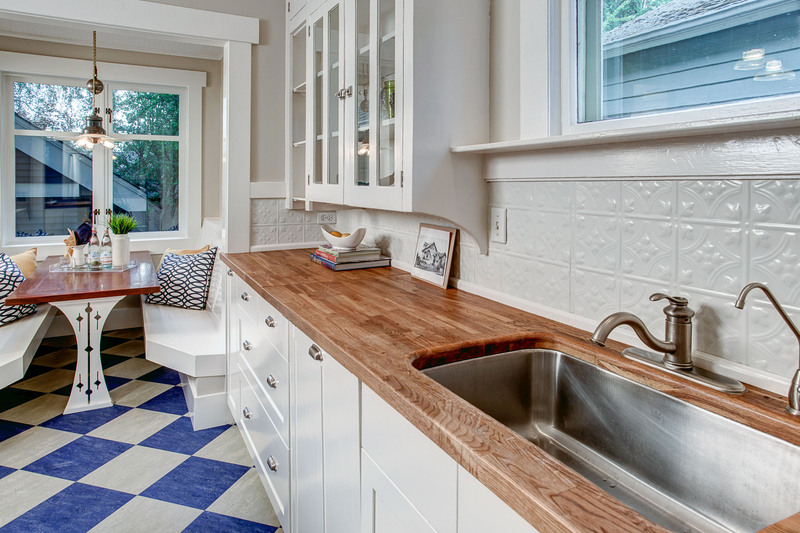 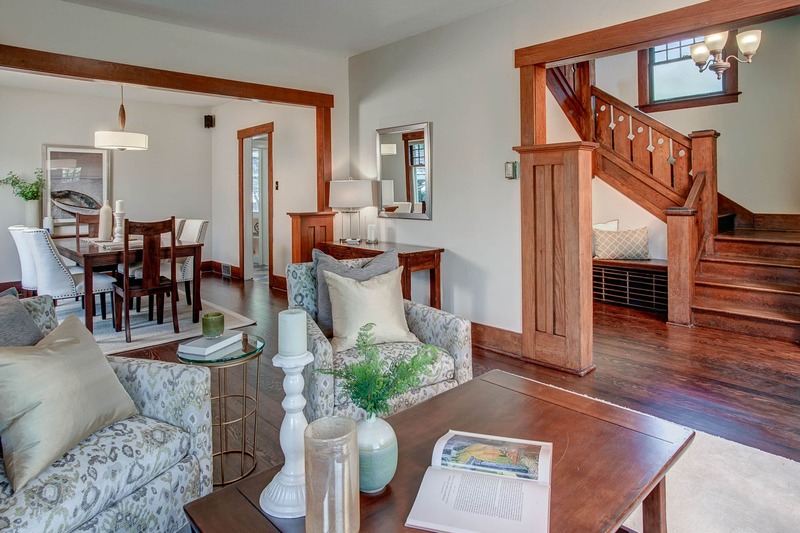 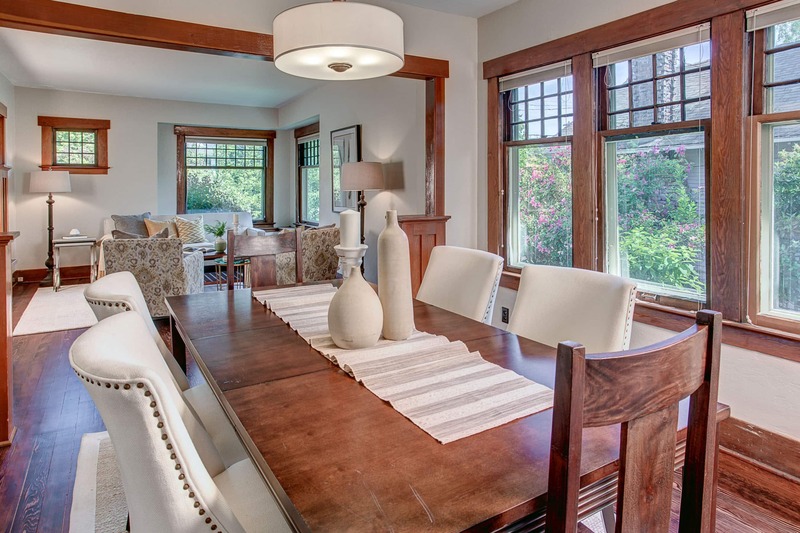 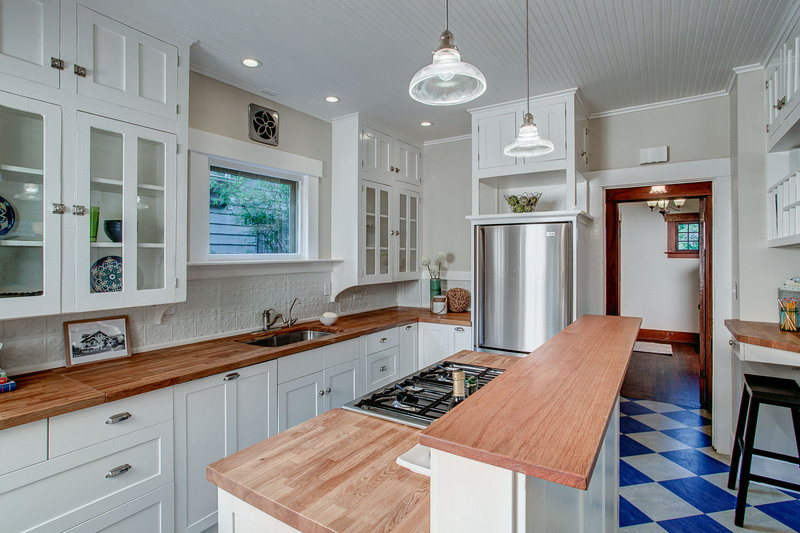 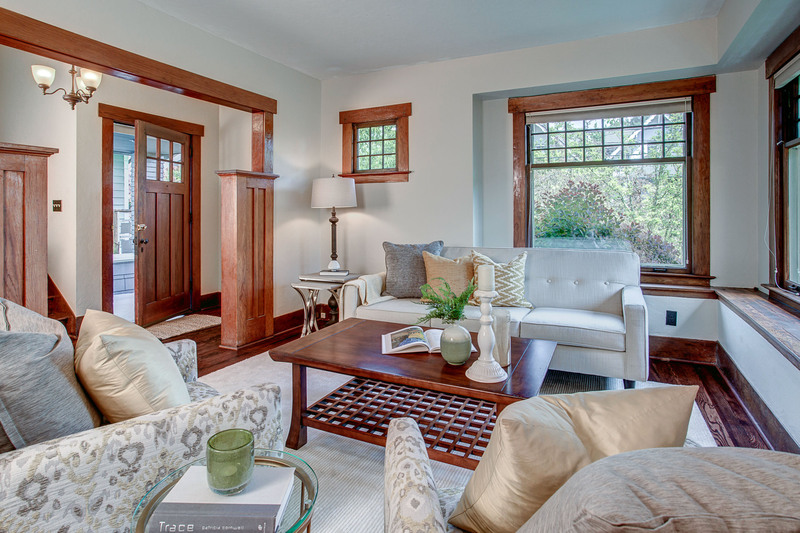 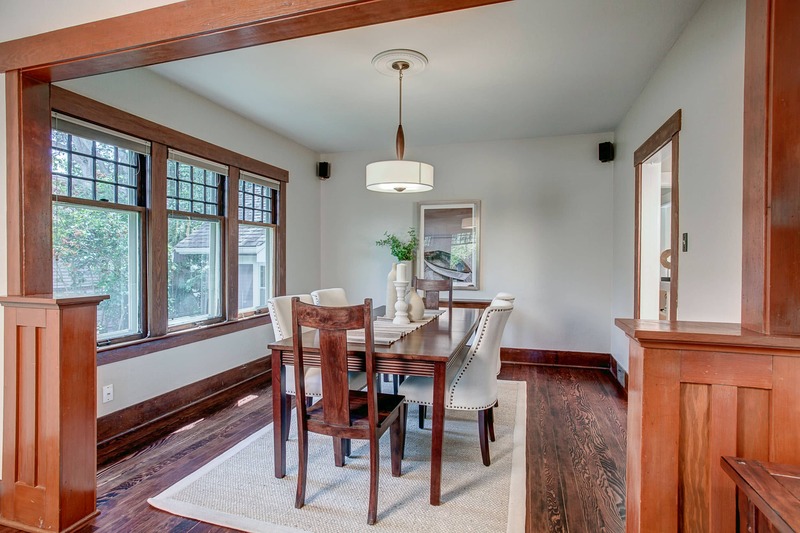 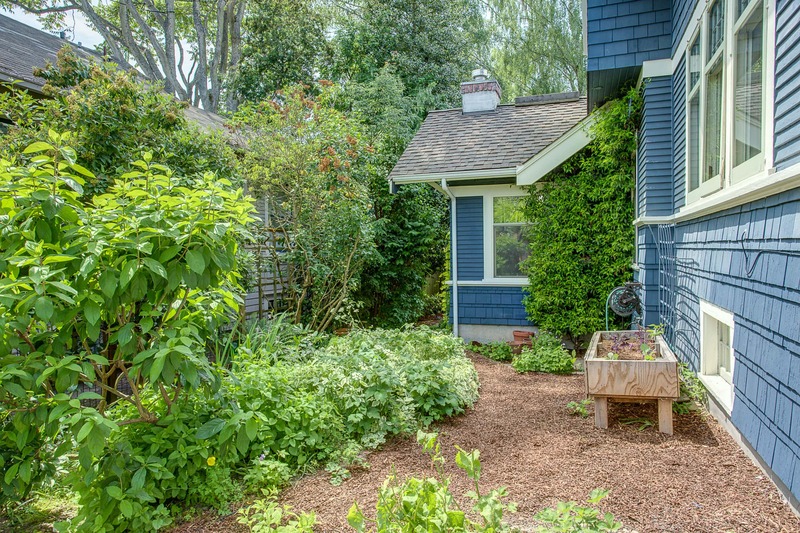 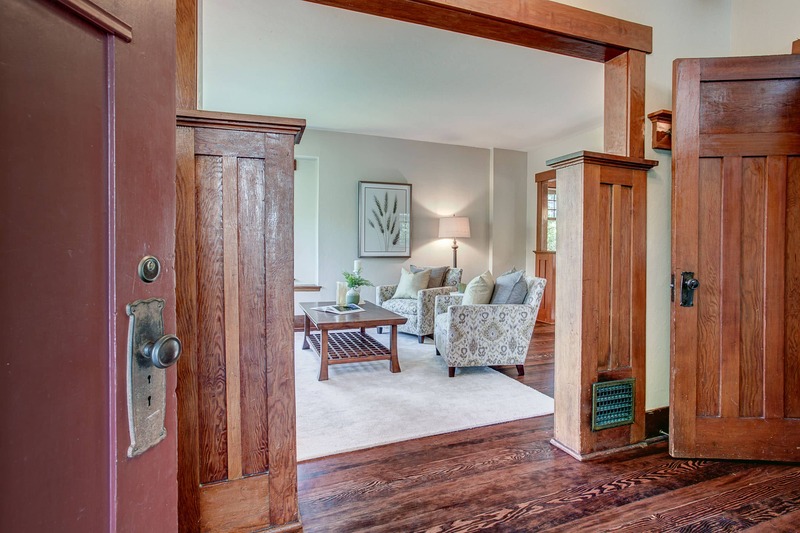 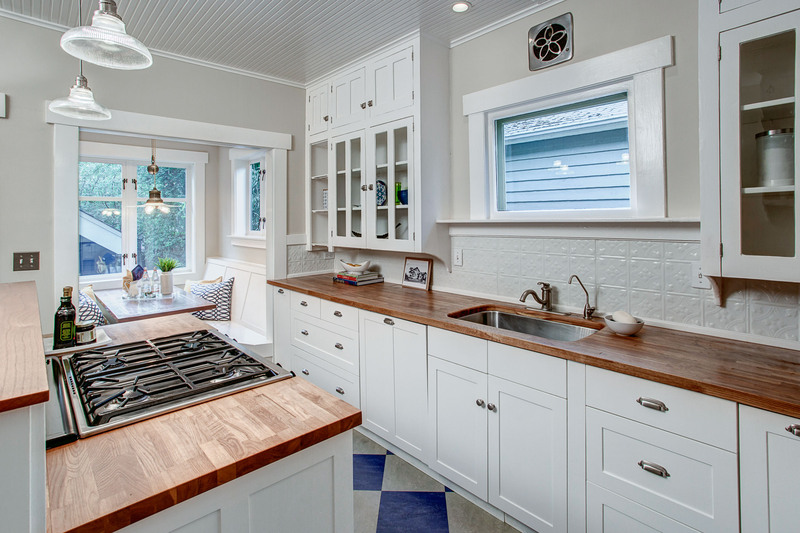 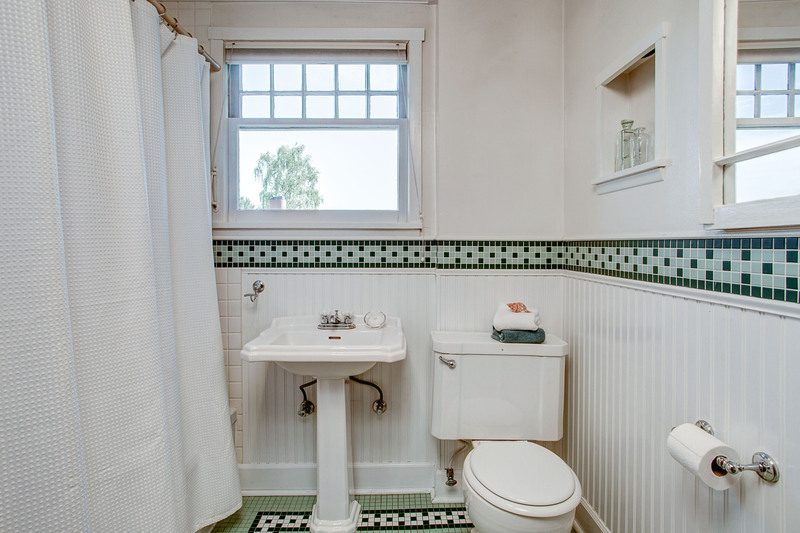 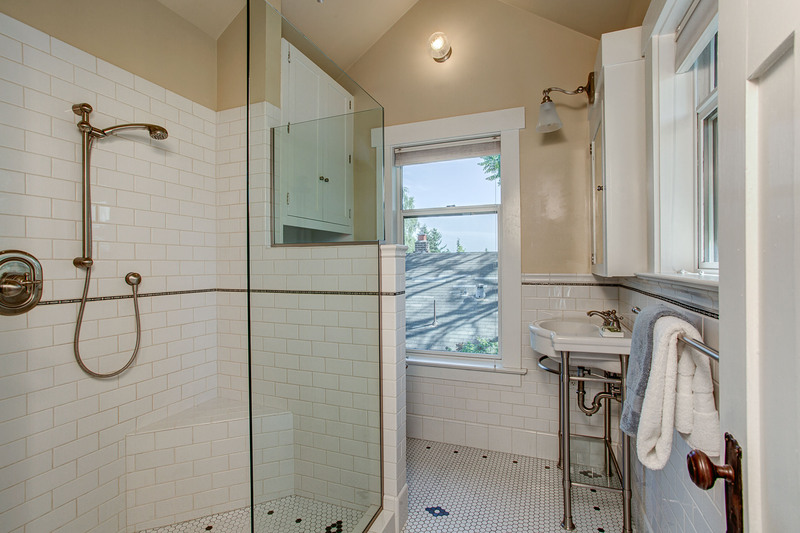 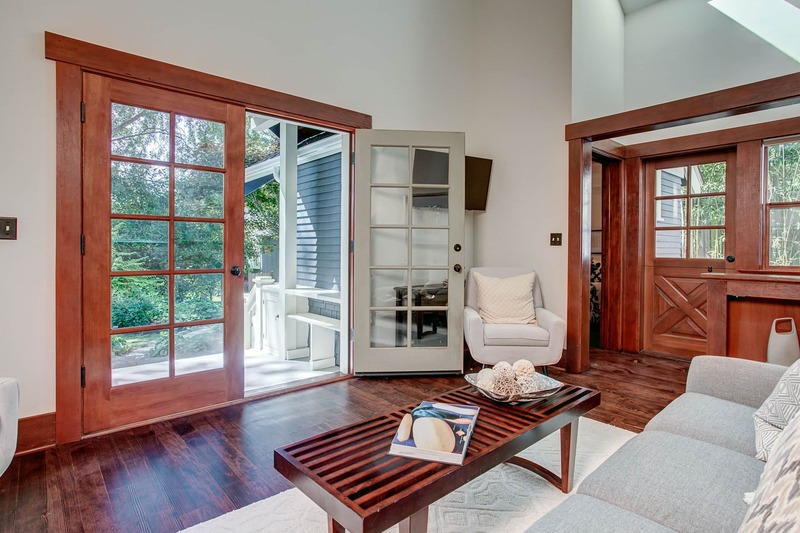 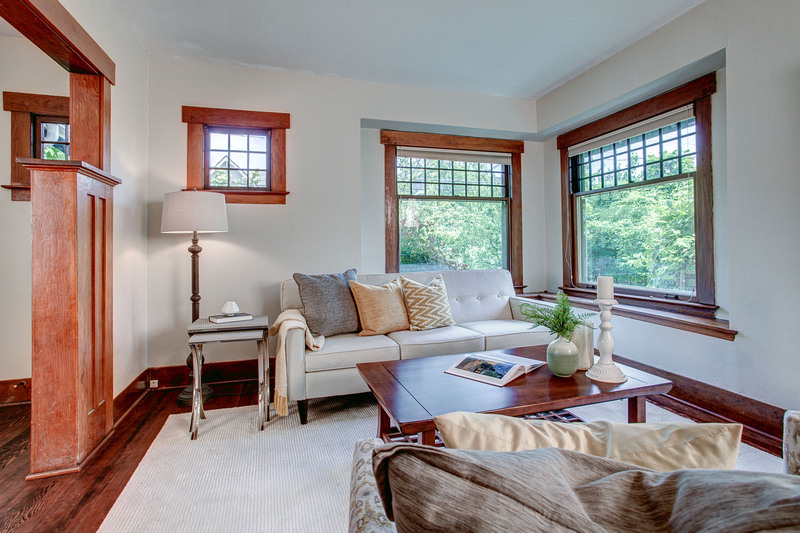 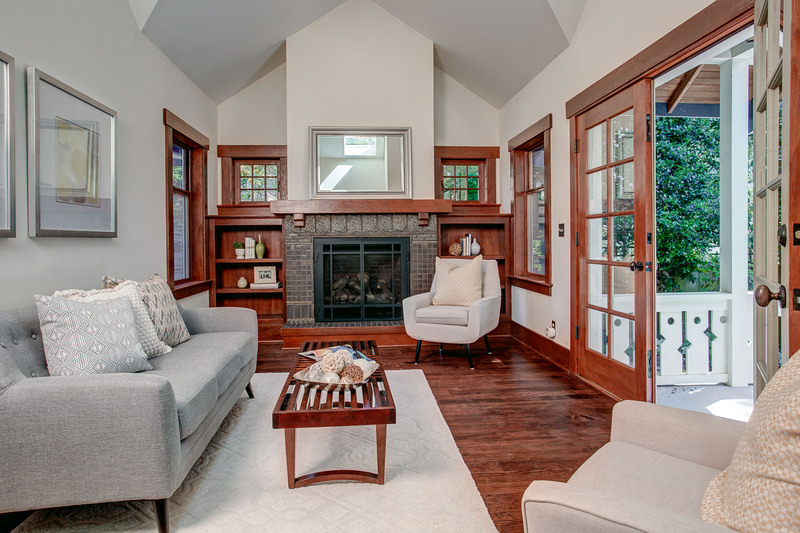 Welcome to this stunning Grand Phinney Ridge Craftsman. 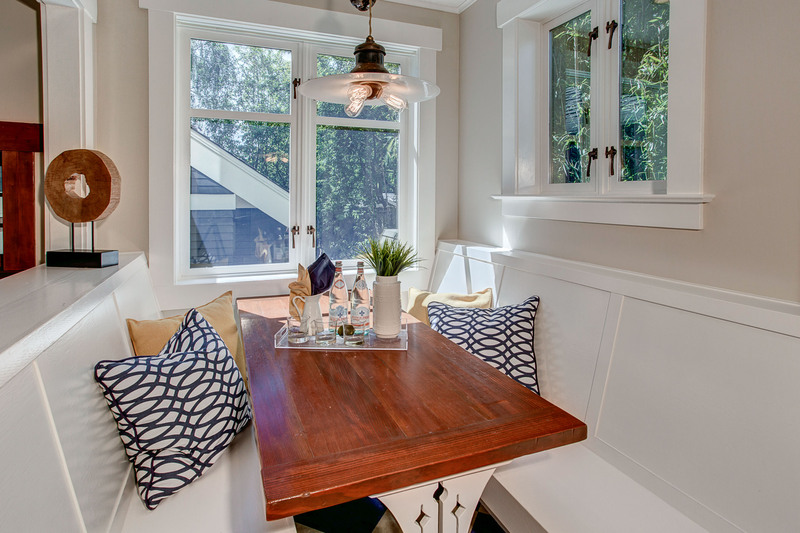 Enjoy your morning coffee in the quaint eating nook. 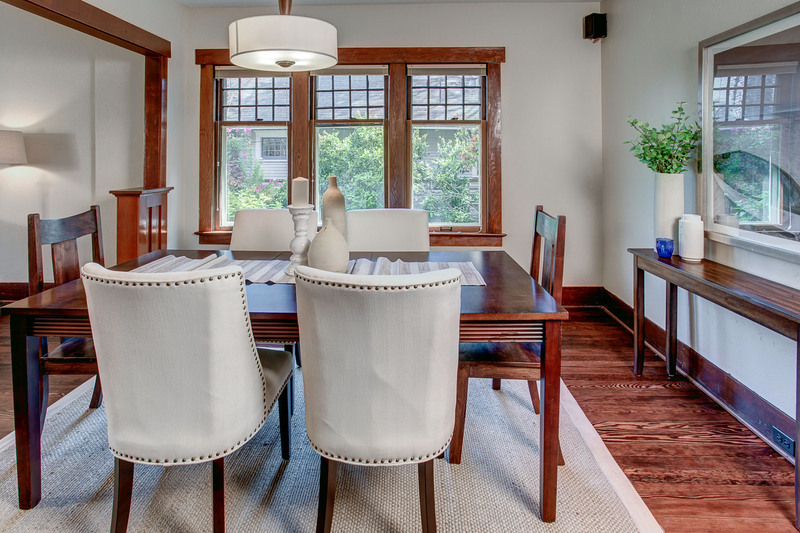 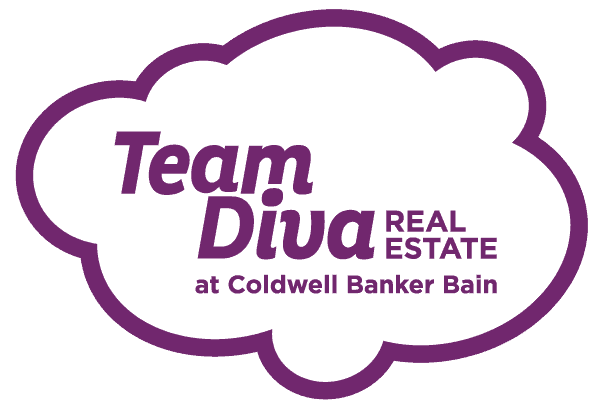 Have chic parties in the formal living room and dining room. 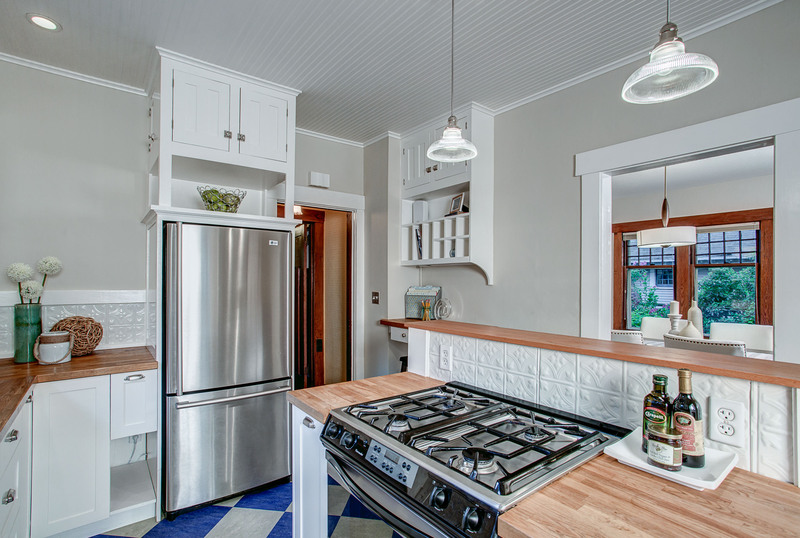 Prepare perfect date night dinners in the period style kitchen. 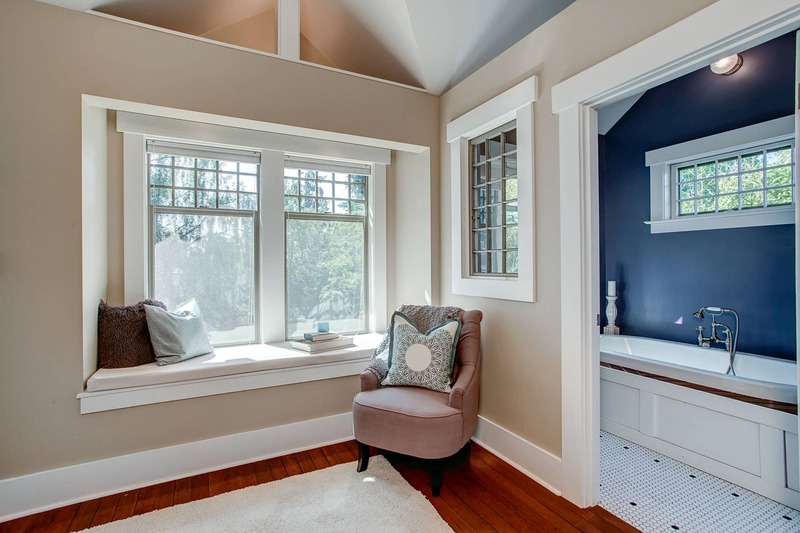 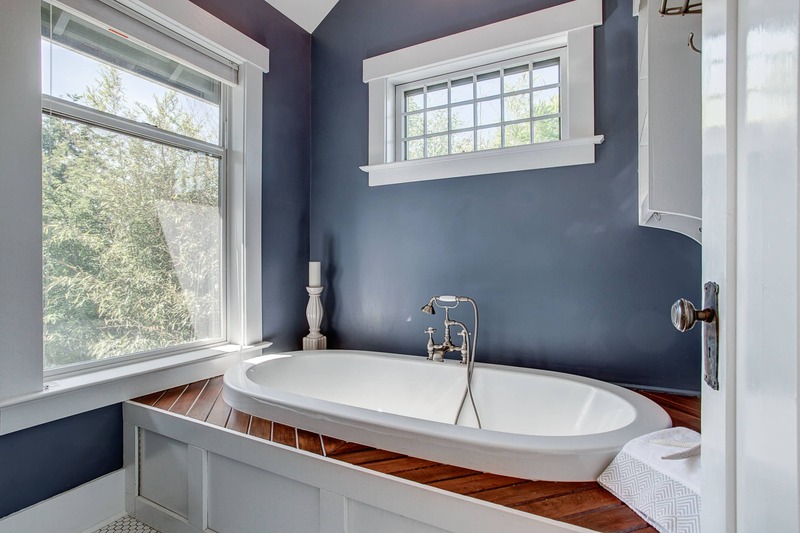 Relax with a long read in the master bath soaking tub. 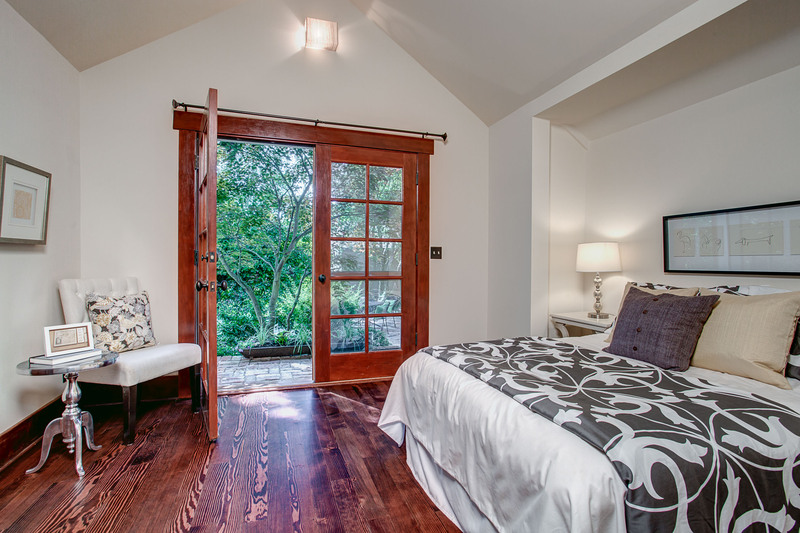 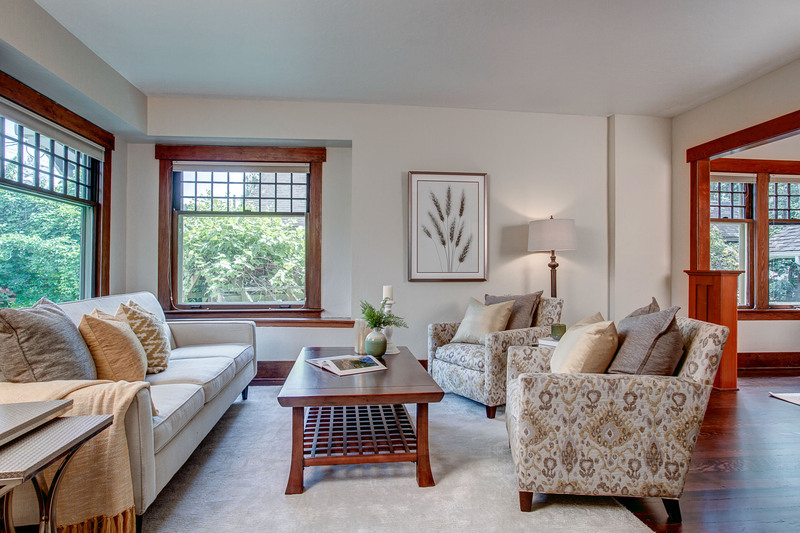 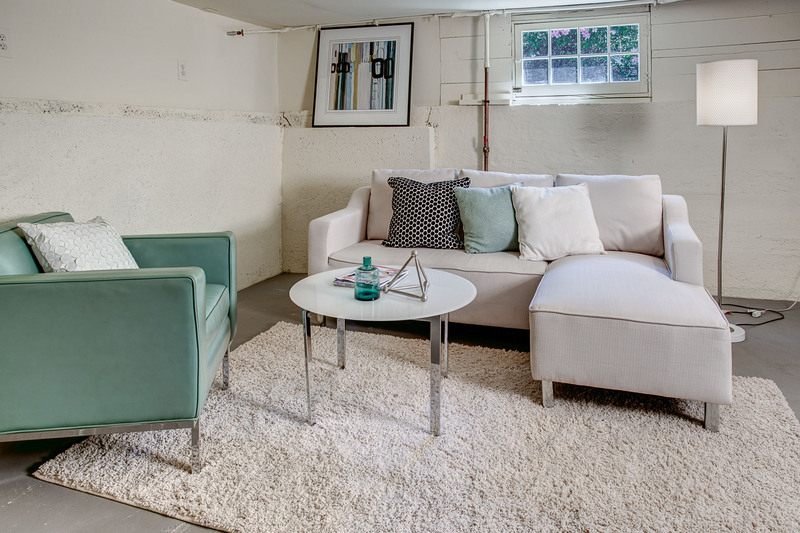 Cuddle with your honey in the sun-soaked family room. 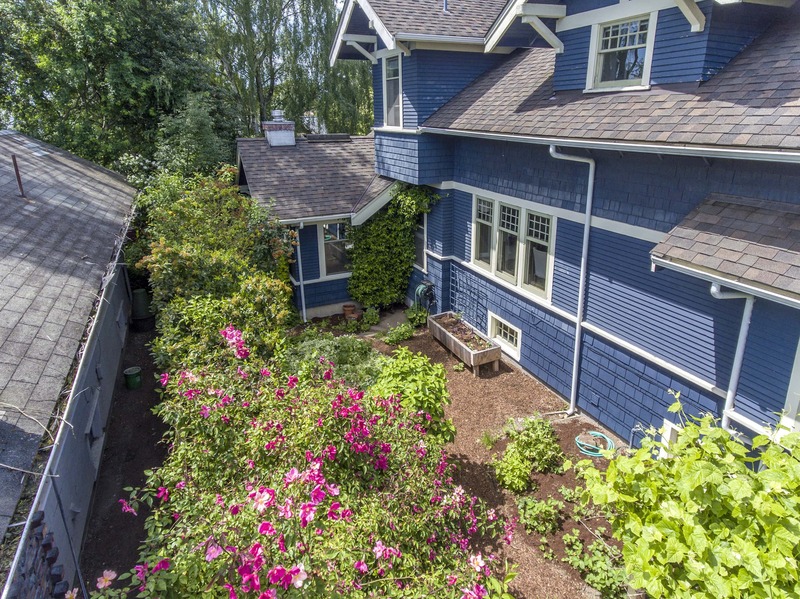 Take a break from the grind while sipping Rosé in the lush backyard. 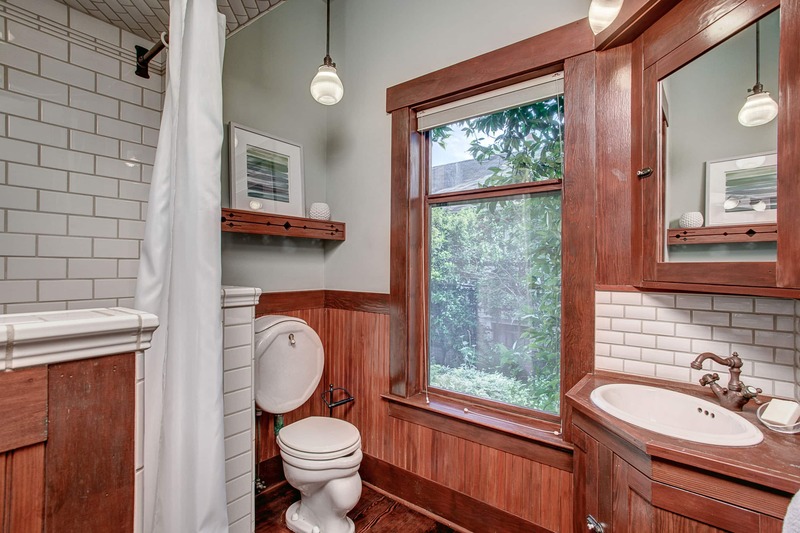 All this, plus an amazing city locale. 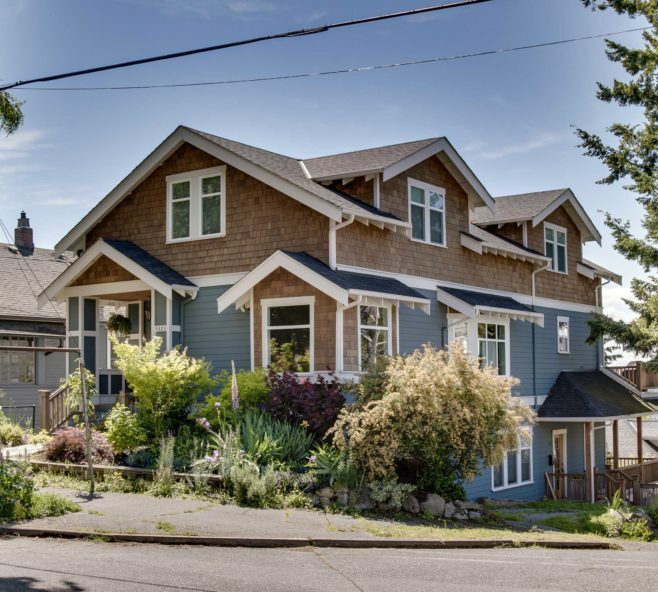 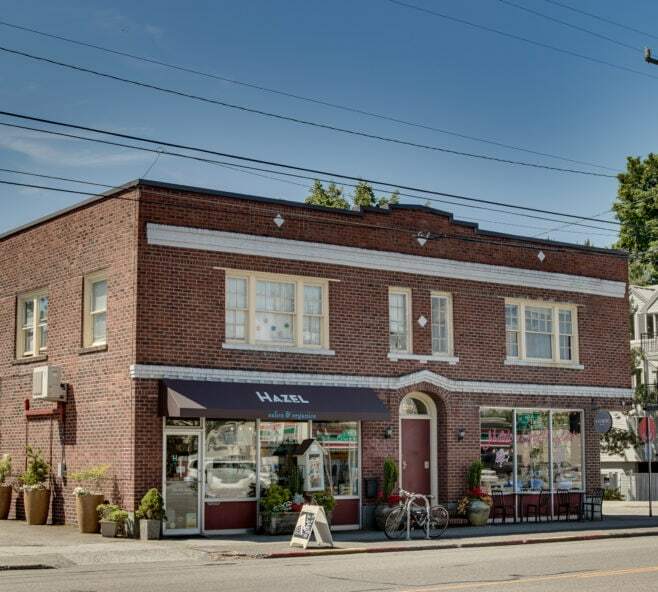 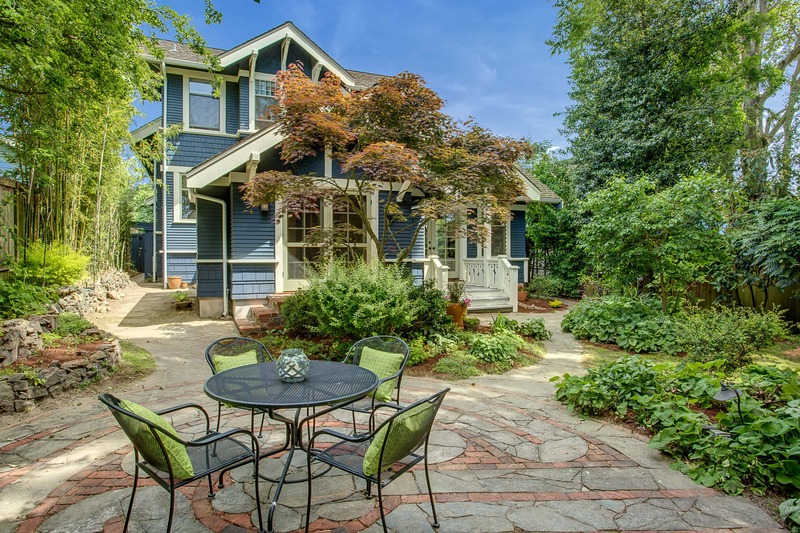 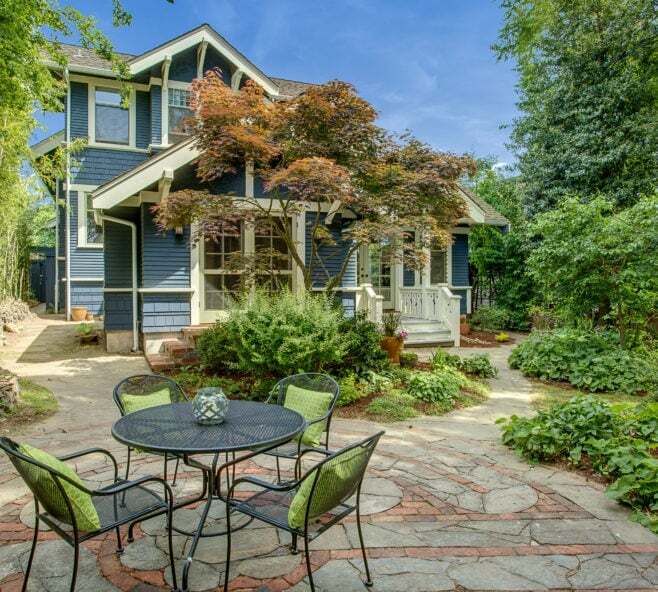 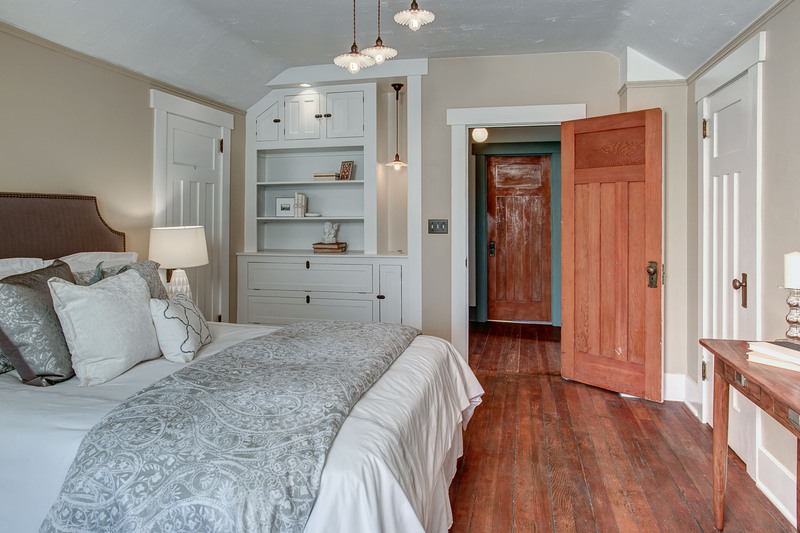 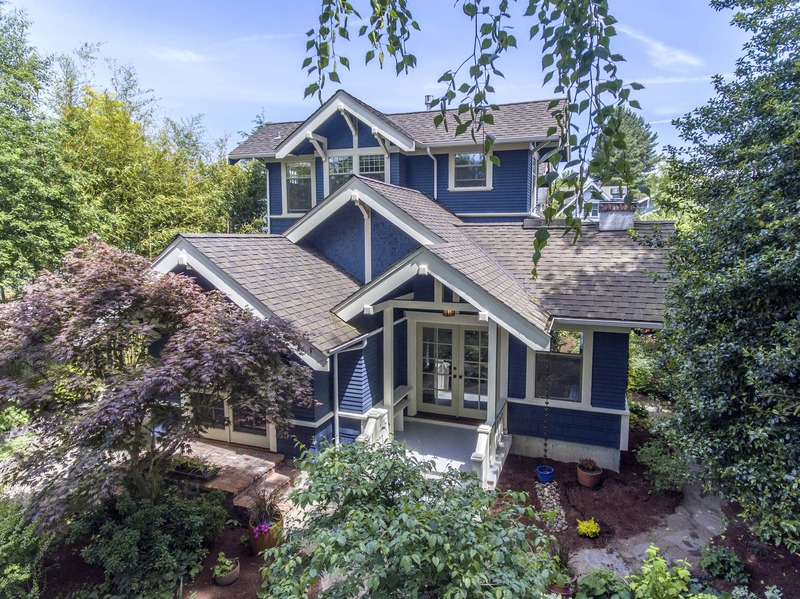 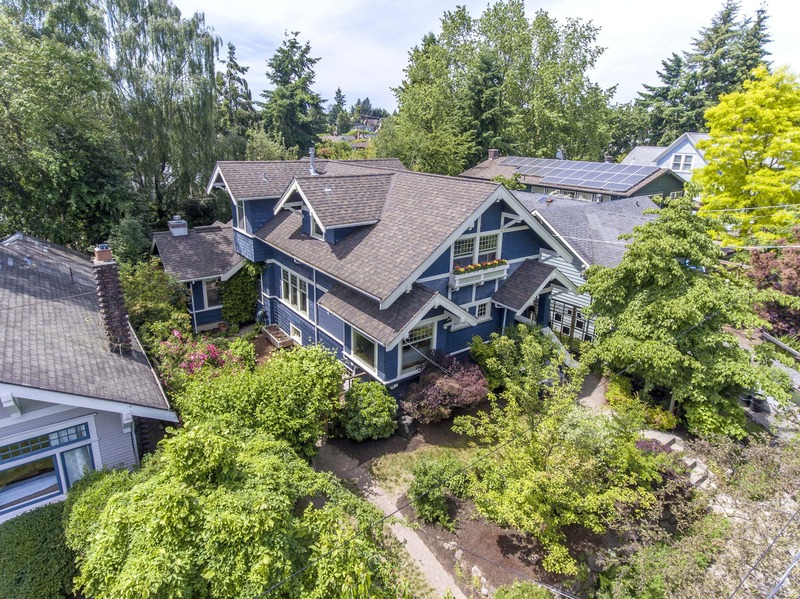 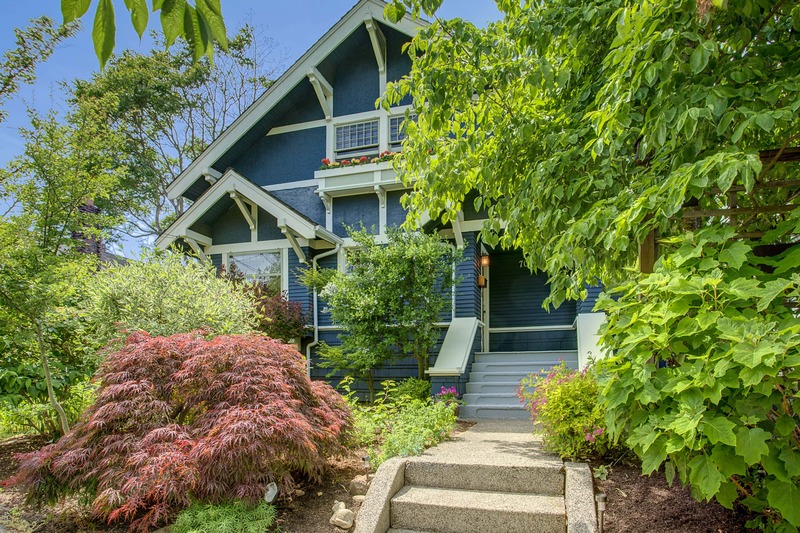 Come fall in love with this grand 1906 Seattle classic.